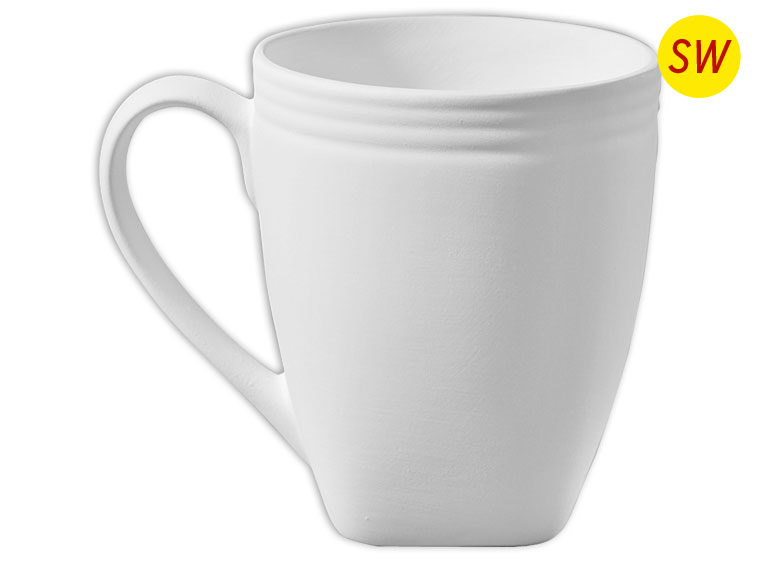 Painters will adore the sleek lines of this Stoneware Bisque Mug! The Contemporary Mug will definitely be a go to favorite for your customers! Stock up on yours today!